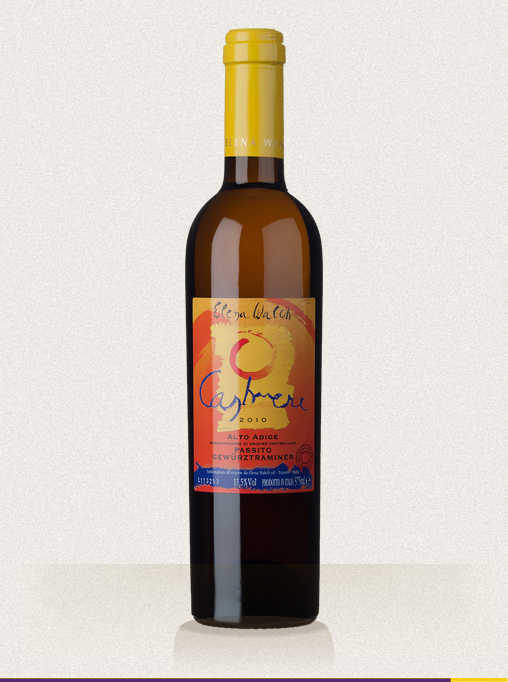 “Concerto Grosso” – A Gewürztraminer to remember. 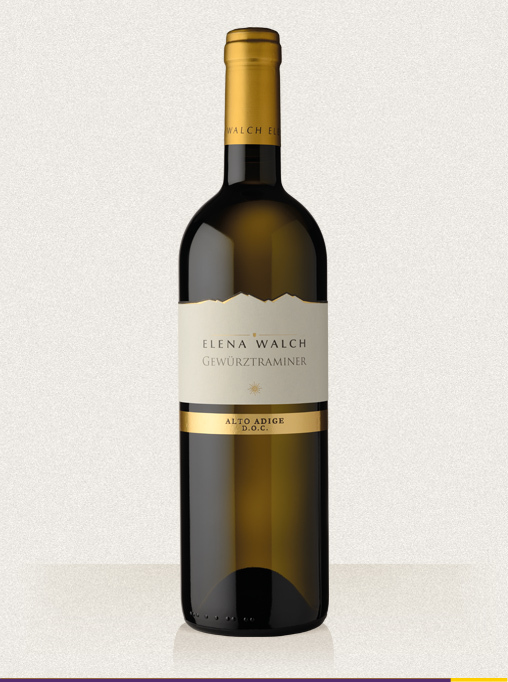 Vineyard: A selection of our very precious grapes deriving from vineyards at a medium altitude of 400 meters, from the home of the Gewürztraminer variety. Serving temperature and food pairing: 11 - 13 °C; perfect accompaniment to shellfish, crabs and lobster, to asiatic dishes and blue cheese. Before pressing, the crushed berries are cold macerated for 6 hours, after which the juice is clarified by refrigeration and natural sedimentation. Fermentation takes place in stainless steel tanks at a controlled temperature of 18°C. The young wine remains on its lees for several months in stainless steel tanks. The Gewürztraminer “Concerto Grosso” offers classic Gewürztraminer character. 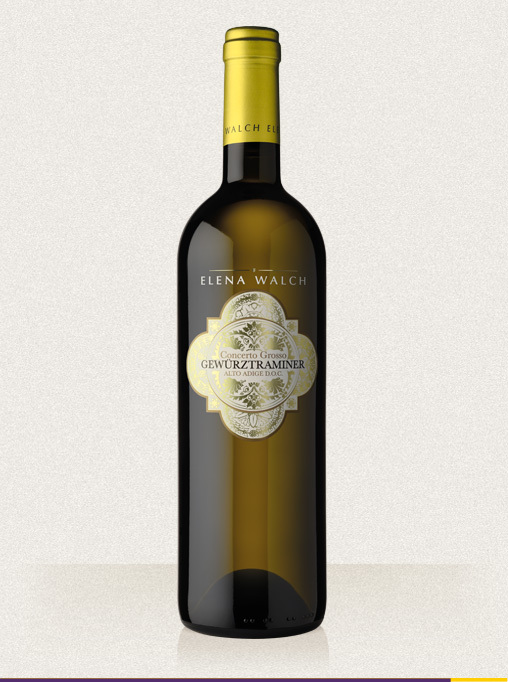 A bright, inviting golden yellow, this Gewürztraminer captivates with a sympathetic aroma play on the nose: aromatic notes with candied orange and citrus along with honey, cinnamon and cloves. 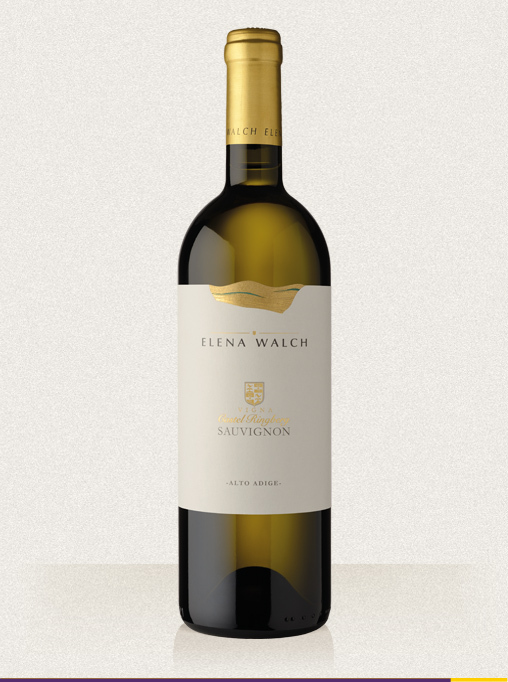 On the palate, the wine offers a full, creamy structure with spice and length. An unapologetic flatterer and seducer!